Disney announced on Friday via a statement on its website that it has shut down the Playdom Forums after it detected a data breach earlier in the month. According to Disney’s statement, the company had learned on July 12 that an attacker breached the playdomforums.com servers on July 9 and then again on July 12. The Playdom Forums are Disney Interactive’s official forums for games such as Star Wars: Commander, Marvel: Avengers Alliance (MAA), Marvel: Avengers Alliance Mobile (mMAA),and Disney Hidden Worlds (HW). According to the forum’s latest statistics section, over 355,000 people are registered on the platform. Disney reported that the attacker had accessed sections of the server that allowed him to steal user data such as usernames, email addresses, and passwords. The attacker also made off with the IP addresses of users that they used to register for the forums. Fortunately for affected users, Disney did not store any other personal information such as IP addresses or Social Security numbers. The company has contacted authorities and has shut down the forums while it investigates the breach. Playdom Forums ran on the vBulletin forum software, and by the looks of an older Internet Archive snapshot, the forum seemed to be running on the old v4 platform, considered insecure. Disney said it had invalidated all user passwords and launched new forums with better security features. Two separate forums have been made available for players of Marvel Avengers Alliance and Star Wars Commander. It is currently unknown if the Playdom Forums will make a comeback, or Disney will continue with the separate forums it had set up in the meantime. 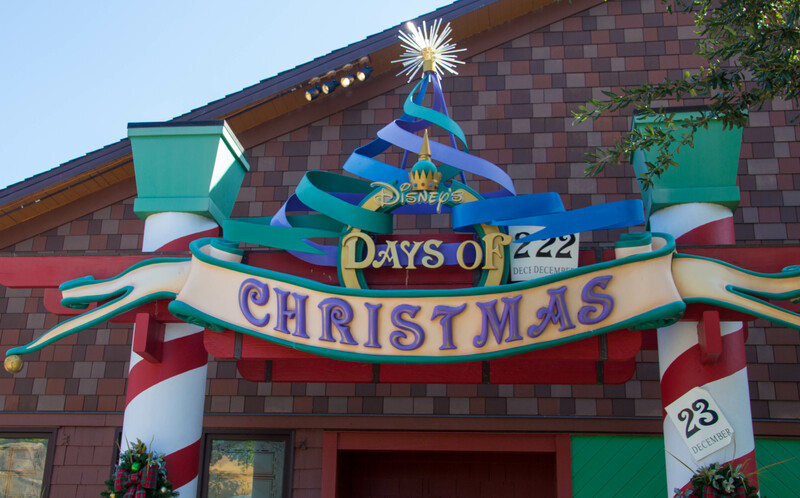 Since password reuse is a recurring issue among Internet users, Disney recommends that all Playdom users that reused their password on other platforms go through the process of updating those accounts to avoid any potential issues. Marvel Studios has decided on a title for the in-development Avengers 3, making official that the film will be called Avengers: Infinity War. Avengers 4, meanwhile, has been given the placeholder name Untitled Avengers. 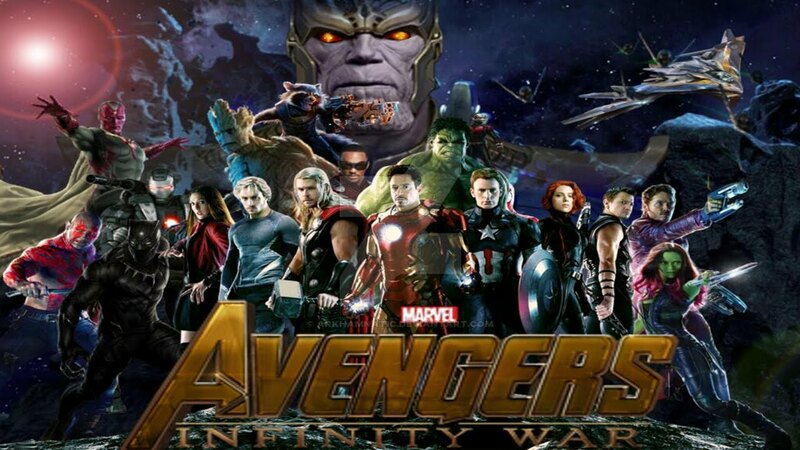 Infinity War is the first installment of a two-part story that concludes with Untitled Avengers; the two films were announced together at an event in October 2014 as Avengers: Infinity War Part 1 and Avengers: Infinity War Part 2. Their respective release dates of 5/4/18 and 5/3/19 have not been changed. Both films are being helmed by Anthony & Joe Russo, who directed Captain America: The Winter Soldier and Captain America: Civil War and were handed the reins of Marvel’s flagship franchise following the departure of Joss Whedon, who directed 2012’s The Avengers and last year’s Avengers: Age of Ultron, both of which are among the seven top-grossing films of all time worldwide. The Russos confirmed in May that Avengers 3 and 4 were being retitled in part to put to rest speculation that the two films were merely one large film split in half. Widely believed to be inspired by the 1991 Marvel Comics miniseries Infinity Gauntlet, Avengers: Infinity War and Untitled Avengers has been described by Joe Russo as an event in which the entire Marvel Cinematic Universe up to that point will unite “to battle the greatest threat to the world and universe that you’ve ever seen.” The miniseries saw the Marvel Comics universe faced with doom when archvillain Thanos the Mad Titan, in love with/obsessed with the (female) physical incarnation of Death, assembles all six “Infinity Gems,” granting him godlike power over the universe. (For those keeping score, the gems control Time, Space, Mind, Soul, Reality and Power.) Believing she’ll reciprocate his feelings if he delivers enough souls to her, his plan is to kill half of all living things. Thanos, played by Josh Brolin, has been established as a major behind-the-scenes player in the events of the Marvel Cinematic Universe. First seen in a voiceless cameo in the stinger to Avengers, where the obsession with Death was teased, he showed up again as a major supporting character in Guardians of the Galaxy and later in the stinger for Age of Ultron. As with the comics, the Infinity Gems — called stones in the MCU — have played a major role, factoring into the plots of Captain America: The First Avenger, The Avengers, Thor: The Dark World, Guardians of the Galaxy and Age of Ultron. 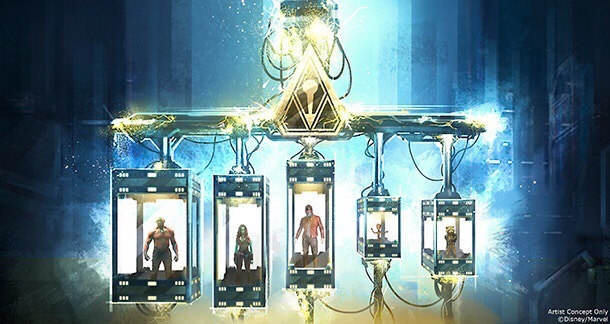 While the plot and casting have been kept largely under wraps, Robert Downey Jr (Iron Man), Chris Pratt (Star-Lord), Chris Evans (Captain America), Chris Hemsworth (Thor) and Elizabeth Olsen (Scarlet Witch) have been confirmed to appear in the films, with the assumption being that Mark Ruffalo, Scarlett Johannson, Samuel L. Jackson, and other longstanding Marvel cast members also will appear. The Russos also have teased appearances by Benedict Cumberbatch’s Doctor Strange as well as Brie Larson’s Captain Marvel, though Marvel Studios has clarified that Captain Marvel will debut first in a stand-alone film to be released between Infinity War and Untitled Avengers. According to an email sent to all Toy Box builders today, Disney Infinity’s servers will be shutdown on March 3, 2017. The email outlines the plans for the three different iterations of Disney Infinity across all platforms, including when certain online functionality will cease for each. Here’s a full rundown of what’s happening with Disney Infinity, straight from Disney Interactive, over the next eight months. More details on the closure of Disney Infinity’s online services is available at the company’s support website. 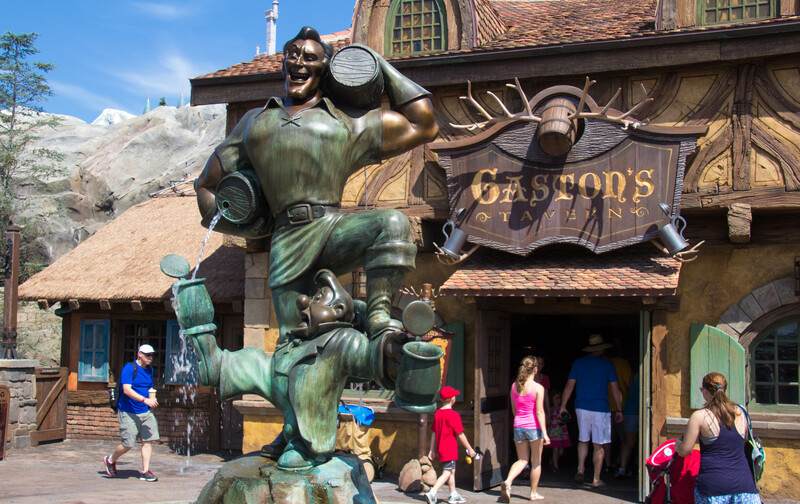 Over the past few weeks, The Disney Parks Blog has been sharing stories about the original Disneyland park attractions that guests have loved for more than 60 years. Today, Disney announced that the Disneyland Railroad and Rivers of America will reopen summer 2017 at Disneyland park. The new northern bank of the Rivers of America is the latest in a 60-year evolution of this classic waterway. 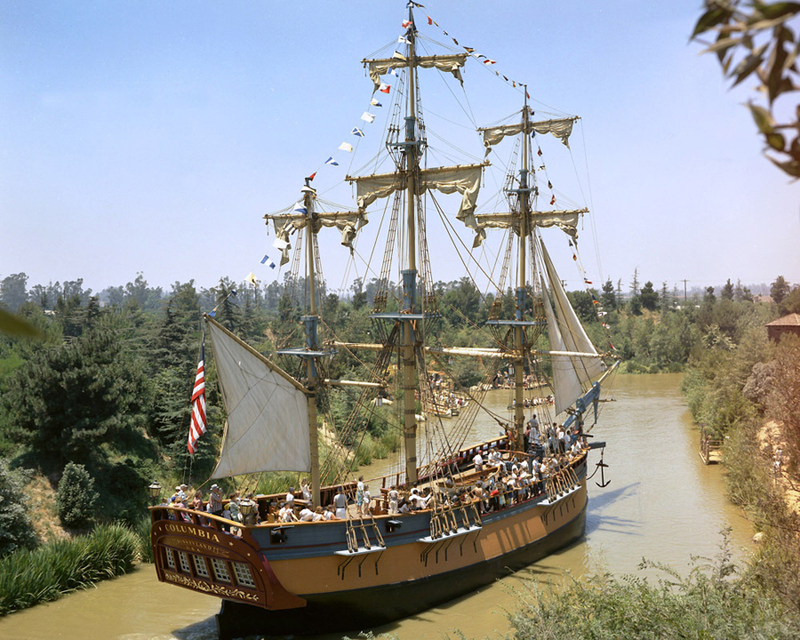 This Disneyland original has been taking guests on a journey along four iconic American rivers since it opened on July 17, 1955. On opening day, there was just one way to travel the rivers … on board the Mark Twain Riverboat. 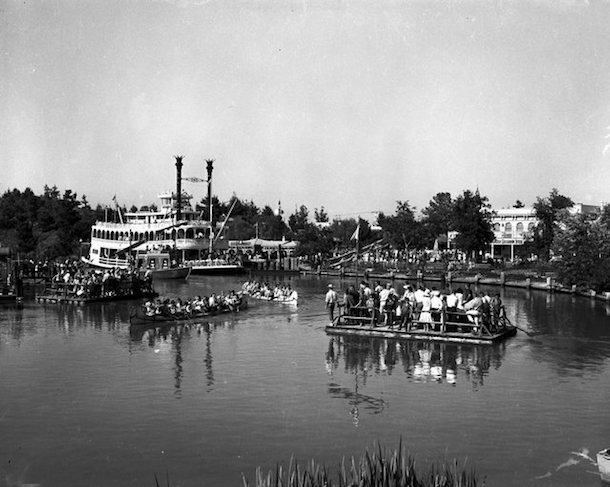 One year later, in 1956, traffic on the Rivers of America picked up significantly with the addition of Indian War Canoes (now known as Davy Crockett Explorer Canoes) and Tom Sawyer Island Rafts (which took guests to the newly opened Tom Sawyer Island). 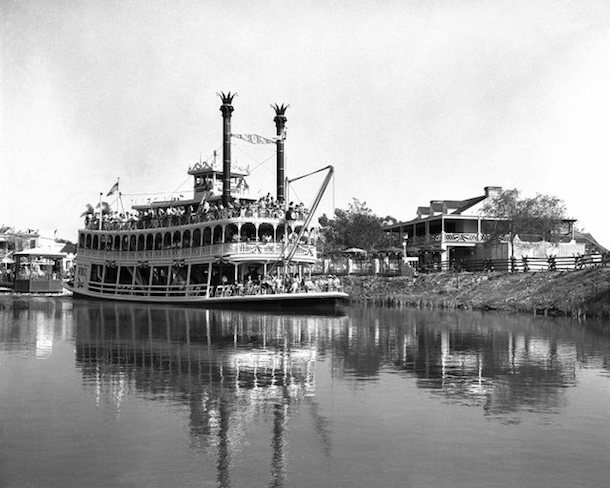 Then in 1958, another large watercraft joined Mark Twain Riverboat on trips around the Rivers of America. Sailing Ship Columbia is an exact replica of the 18th century merchant vessel, Columbia Rediviva, the first American ship to circumnavigate the globe, and the namesake of Oregon’s Columbia River. The next significant change to the Rivers of America came in 1966 with the addition of New Orleans Square. Now guests could take a genteel stroll along the banks of the Mississippi River (one of four sections on the waterway), enjoying live music along with a lovely view. 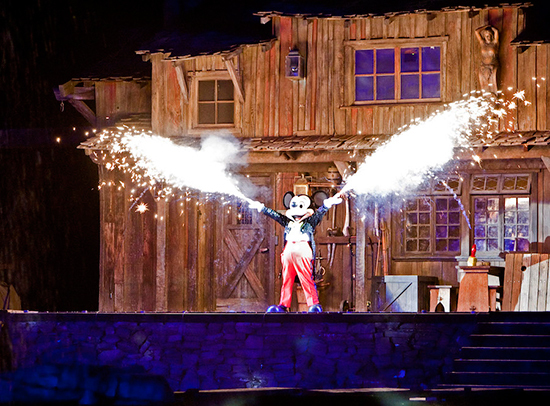 In 1992, the quiet New Orleans Square nights were replaced by a fantastical journey into Mickey Mouse’s imagination with the debut of “Fantasmic!” Quickly a guest favorite, the show went on to also delight guests at Disney’s Hollywood Studios at Walt Disney World Resort. The Rocketeer is ready to blast off once again. Walt Disney Studios is developing a reboot of the 1991 action adventure movie, hiring Max Winkler and Matt Spicer to pen the script, which is being titled The Rocketeers. Brigham Taylor, who produced The Jungle Book with Jon Favreau, is producing along with Blake Griffin of the L.A. Clippers and Ryan Kalil of the Carolina Panthers. Griffin and Kalil are partners in a new venture called Mortal Media and approached Taylor with the idea for the reboot. Rocketeer was based on the popular 1980s indie comic by Dave Stevens and, like Star Wars and Raiders of the Lost Ark, was a loving homage to the serials of the 1930s and 1940s. The story followed Cliff Secord, a stunt pilot who discovers a rocket pack and suit to die for and become embroiled with mobsters and Nazis, as well as Howard Hughes and the FBI. The Joe Johnston-directed movie starred Billy Campbell as Secord, Jennifer Connelly as his aspiring actress (a Betty Page homage) girlfriend, Timothy Dalton as an Errol Flynn-type actor who is a Nazi spy and Alan Arkin as Secord’s mechanic. When the movie was released, it grossed only $46.6 million and came in fourth in its opening weekend (it was pummeled by Robin Hood: Prince of Thieves, City Slickers and Dying Young). Its performance was considered a disappointment by the studio and its creative team. But a rare thing happened: The movie took on a life of its own, engendering a massive following who loved its un-ironic, bright and straightforwardly heroic take on characters, all abetted by a score by James Horner. When Disney hosted a 20th anniversary screening of the movie in Hollywood’s El Capitan Theatre in 2011, fans — many in Rocketeer costumes — lined up for blocks. The new take keeps the story in a period setting and offers a fresh view on the characters. Set six years after the original Rocketeer and after Secord has vanished while fighting the Nazis, an unlikely new hero emerges: a young African–American female pilot, who takes up the mantle of Rocketeer in an attempt to stop an ambitious and corrupt rocket scientist from stealing jet-pack technology in what could prove to be a turning point in the Cold War. Winkler, the son of Fonzie actor Henry Winkler, wrote and directed the 2010 indie comedy The Ceremony,which starred Michael Angarano and Uma Thurman. He has also directed episodes of Brooklyn Nine-Nine,and New Girl. Spicer is Winkler’s producing and writing partner. The two have a coming-of-age drama titled Flower, with Zoey Deutch and Adam Scott, in postproduction, which Winkler directed. They also wrote Magic Camp for Disney and The Adventurer’s Handbook for Focus. Beginning July 26th, when guests dine at select Magic Kingdom quick service restaurants they will earn discount coupons to use at Disney Springs Marketplace stores. The following Magic Kingdom restaurants are participating, with the coupon printed on the receipt. The coupon is worth 10% discount at the following Disney Springs Marketplace stores. The offer will be available from July 26th through September 4th and redeemable through to September 5th. Terms and conditions apply, including not to be used in combination with other discounts, and not valid on certain items such as ticket media, DVDs and CDs and Gift Cards – check with a Cast Member before purchase. As with the first offer, the coupon will be printed on the receipt and is available for the same dates. 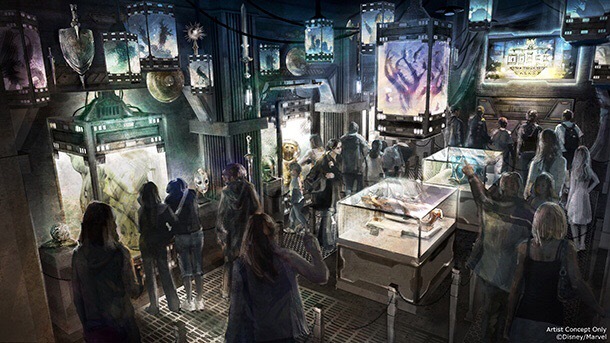 Today at San Diego Comic-Con, Kevin Feige, President of Marvel Studios, announced to a packed house of fans that the Guardians of the Galaxy are coming to Disney California Adventure park! *Savings based on the non-discounted price for the same room at the same hotel. Travel must be completed by 9/30/16. Savings on premium rooms are available on Premium, Deluxe and Woods/Garden/Courtyard rooms; select Concierge rooms; and Paradise, Artisan and Regal suites. Not valid on previously booked rooms. Advance reservations required. Subject to availability as the number of rooms allocated for this offer is limited. Excludes applicable fees and taxes. Limit two (2) rooms per reservation and five (5) people maximum per room. Not valid in combination with any other hotel discounts or offers. Subject to restrictions and change without notice. Separate Theme Park admission required to enjoy the Parks. **Disneyland Resort Hotel Guest Extra Magic Hour currently allows registered Disneyland Resort hotel guests admission into select attractions at Disneyland Park on Tuesday, Thursday and Saturday and Disney California Adventure Park on Sunday, Monday, Wednesday and Friday before the applicable park opens to the general public. Check disneyland.com for schedule of when each park offers Extra Magic Hour. Each registered hotel guest (ages 3 and older) must have a valid theme park ticket and active hotel room key card. To enhance the Extra Magic Hour experience, it is strongly recommended that guests arrive at least one hour and 15 minutes prior to regular park opening. Applicable theme park, days and times of operation and all other elements including, but not limited to, operation of attractions, entertainment, stores, restaurants and appearances of characters may vary and are subject to change without notice. Subject to capacity, cancellation and other restrictions.